This time of the year is always a little barren when it comes to Netflix and new releases. But have faith! The series will save us all. Like everything else in our lives, summer plays a cruel trick on us when it comes to streaming. It looks like so much fun as it’s beginning. You’re thinking of all the excellent times you’re going to have, and it seems great as it’s going along. Then suddenly you’re parched, left wandering around looking for anything to quench your thirst but it seems like there is nowhere to turn. Bring in the summer series to save the day and leave us thankful for all that is streaming. First up, new seasons of shows. We get an early release of season five of The 100 (thanks, CW! ), season five of Young & Hungry, and season two of The Good Place. For those of you that like weird, adult animation there is a new show called Paradise PD. A Netflix Original, it’s brought to by the minds behind Brickleberry, if that tells you anything. 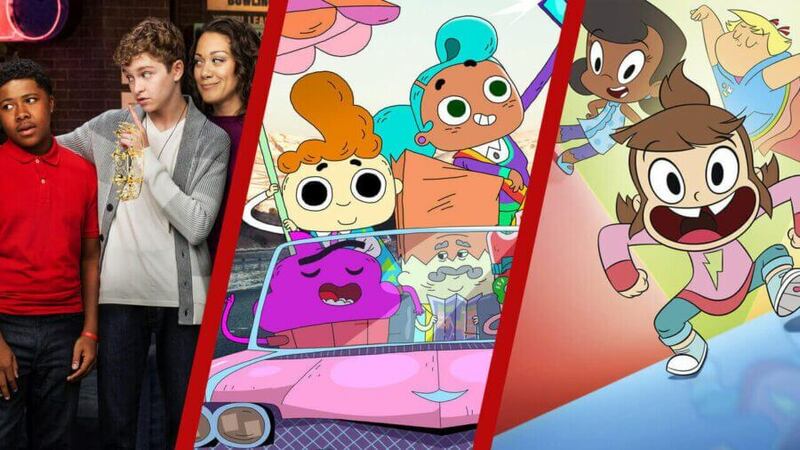 We’re also getting part two of the Netflix Original show The Comedy Lineup. Filmed live in front of a small audience, it gives up and coming comedians a chance to showcase their best in a 15-minute set. 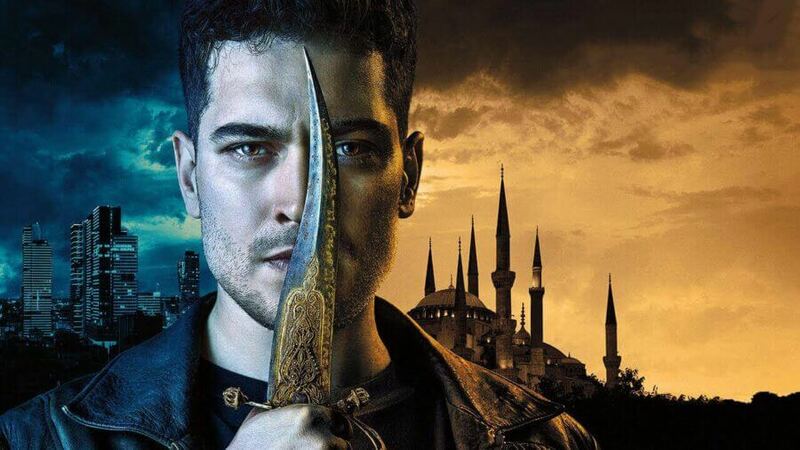 For a full list of additions see our August list and don’t forget to check out our list of movie highlights for August as well. 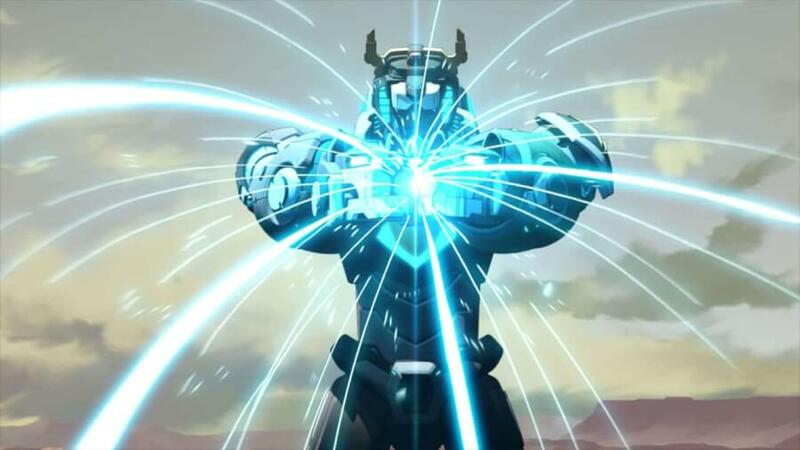 Season 7 of Voltron: Legendary Defender arrives August 10th. When a money laundering scheme goes bad, financial planner Marty Byrde relocates his family from Chicago to a summer resort community in the Ozarks. Starring Jason Bateman and Laura Linney, it’s an absorbing drama full of twists and turns that will leave you wondering just who the bad guys really are. 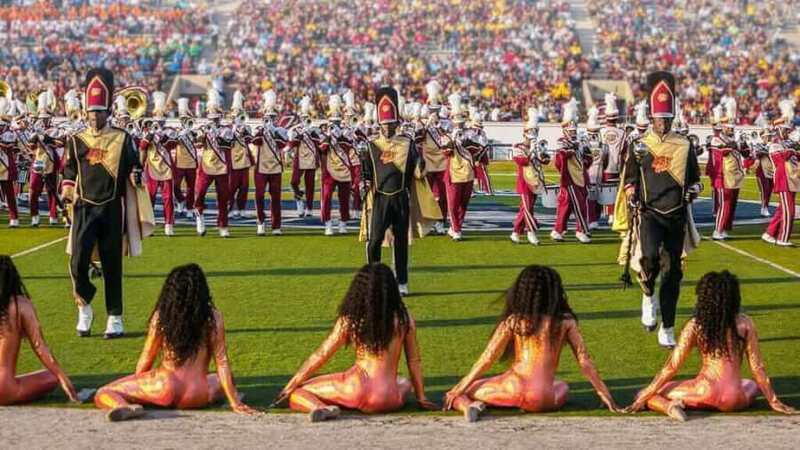 A top-ranked college marching band’s members fight to keep their spots, memorize routines, tend to their social lives, and slay the competition in this compelling new reality series. In a partnership with BuzzFeed, this short-form documentary series follows the reporters of BuzzFeed News as they bring in and report on a variety of stories. Each of the more than 20 episodes clocks in at around 15 minutes. 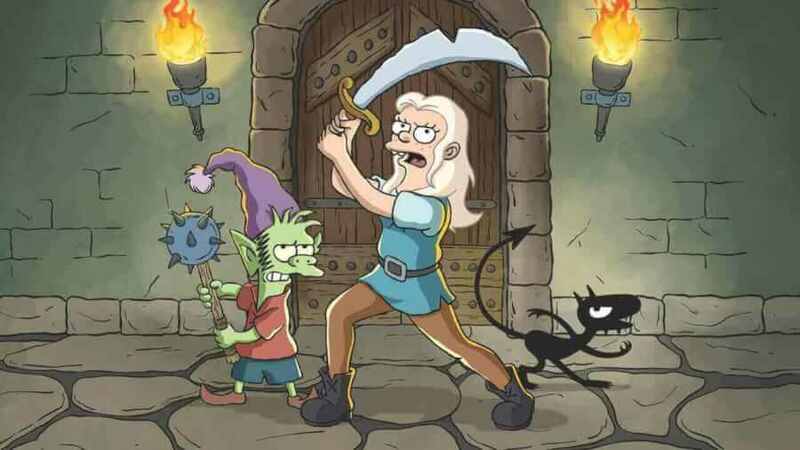 From the mind of Matt Groening (The Simpsons), follow the misadventures of hard-drinking young princess Bean, her feisty elf companion Elfo, and her personal demon Luci. Along the way, the oddball trio will encounter ogres, sprites, harpies, imps, trolls, walruses, and lots of human fools. What are you looking forward to seeing next month? Let us know in the comments.